Happily as of 10 days ago! I have 1 child. His name is Jordan Micah and he is 9 years old. Julie Barshaw Gunn has a birthday today. 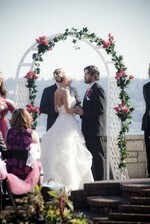 We were married at Kerry Park in Queen Anne on July 3rd 2009. 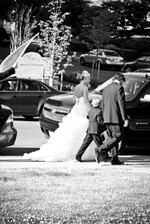 Jordan, my son, walked me down the isle with my dad. 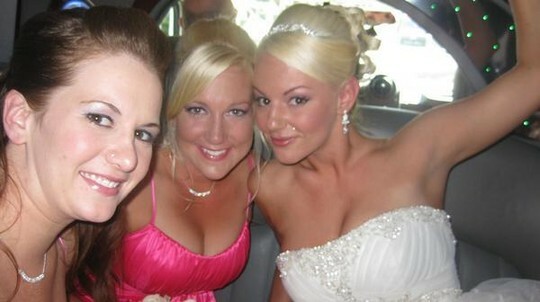 This is us after the ceremony on our way to take pictures. My Maverick, my husband, Brian.